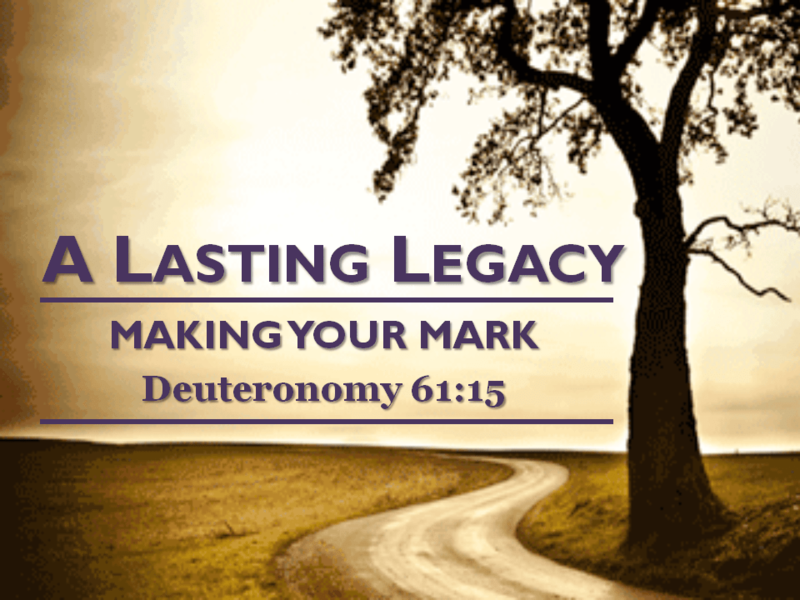 Over the coming weeks, we will learn what it means to leave a spiritual legacy for our children and their children. God’s Word underscores the importance of making a mark on our children and gives us instructions on how to do it. It all starts with a solid foundation.